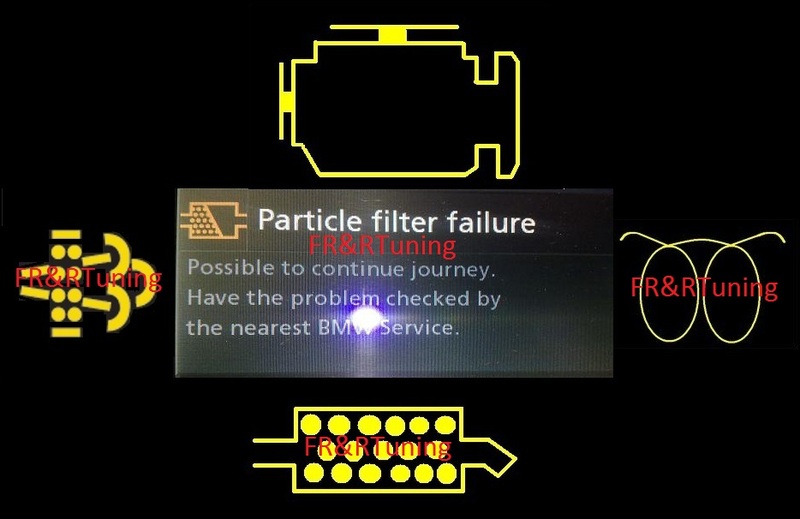 FR & R Tuning are Bradford’s longest standing and most experienced ECU software tuning company. We have developed from a small company to a professional franchiser with franchisees/agents across the world. Over the years we have developed contacts with Europe’s best tuning companies and worked with the best tuning equipment available in today’s market, namely Dimsport Genius Touch&Map Master, Kessv2 and CMD. In addition to offering unmatched reliability and bespoke tuning we can provide tuning equipment and recalibrated/ remapped software to other companies and individuals. Furthermore, we operate a trade policy with other organisations including car hire companies and fleet services to offer our services at discounted trade prices. Last year we saw over 1 million pounds worth of customer cars go through our workshop, this year we aim to double that by providing additional products/services from the likes of ECUTEK, Milltek exhauts, Forge Motor Sport Produts, Hybrid turbos, KW suspensions, and many more. Click here to see the services we offer. WE OFFER 28 DAY WARRANTY ON ENGINE PARTS IF THEY BECOME DEFECTIVE AFTER OUR WORK. THIS SERVICE IS UNMATCHED BY ANY OF OUR COMPETITORS! Fast Road & Race Tuning enhance your vehicle's computer software to improve engine performance and fuel management. This allows us to us to produce greater power and optimise fuel consumption; giving you more responsive and enjoyable drive. Really good work, Astra drives supherb, definatley cud feel the power and cud feel the differencefrom B4. Drives like a different car alltogether! got a lot more torque it flys up hills noww highly recomend it to any1 huz thinkin of remapping their car thnks keep up the gud work! Zaf, Vauxhall Astra 1.7 CDTI 100BHP Remapped to 132BHP. David Finlayson, Vw Golf V 1.9TDI 105BHP Remapped to 145BHP.